CDM Dance Fees and Policies - We offer great deals and discounts. 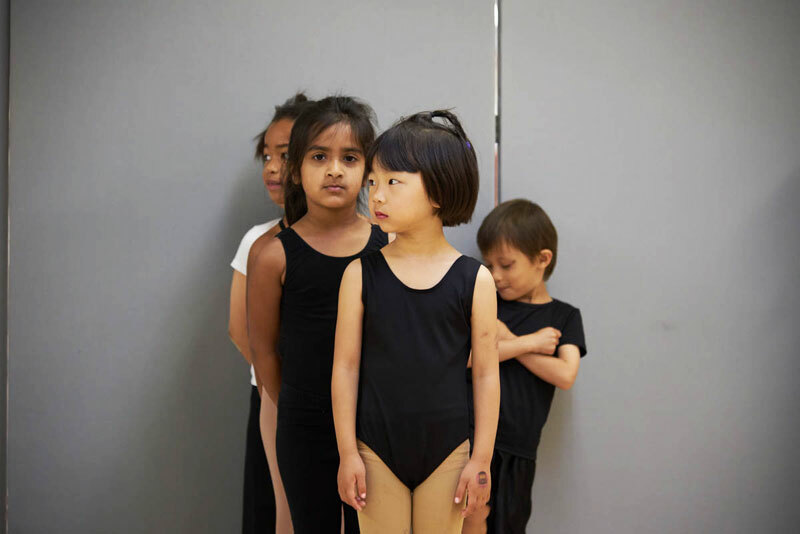 At CDM we offer classes in ballet, contemporary, jazz, hip hop, lyrical, musical theatre, acrobatics & tap. Did you know that we offer great deals and discounts? We understand the importance of balancing your family budget. For promotions on our Camps and Music programs contact us. 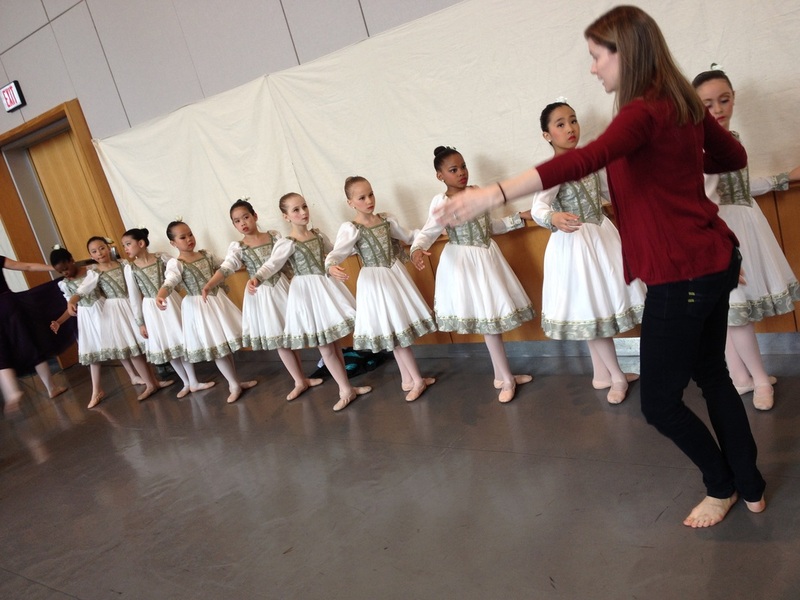 Conservatory of Dance & Music wants to add value to your dance experience. Commitment is generally for the full school year. However, students 6 years and under may register by paying for the first instalment, if they choose. A 5% discount on tuition is given for upfront payment for the full year. Registration online, in person (during posted office hours) or by phone. We require four (3) post-dated payments at the time of enrolment. Any outstanding payments owed from the previous year must be paid before re-registering. Payment MUST be made before any dance class is taken. *Trial Classes excluded. Online: Log in to your account: Do not create a new account if you have registered online before or if you have been previously enrolled in our system. Select your classes 1 at a time Once you have your selected classes in your cart, click ‘Next’. You will then be prompted to enter a promotion code if applicable. Our system only allows you to use one promotion code. You will then enter your payment details. click ‘Pay now’ and you will be prompted to enter your payment details. Note that all promotions will be added manually by our administration staff who will change the charge. 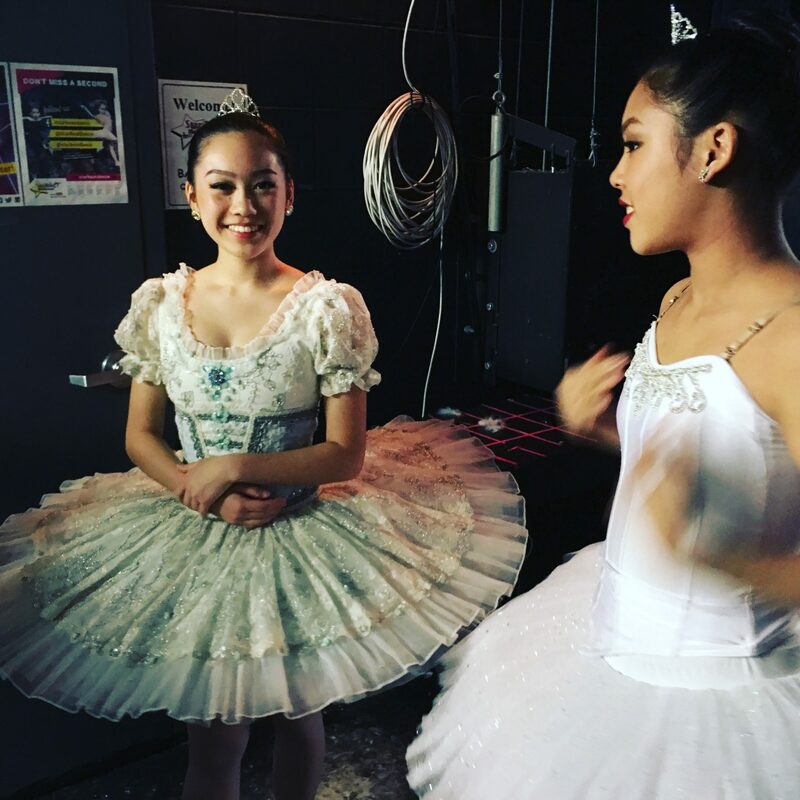 Pre-authorized Credit Card Authorization: If you would like to Pre-Authorized your Term tuition fees and any other fees due throughout the year (Including Recital Costume Deposit & Balance, Recital photo packages and DVDs etc), Please check the ‘Auto Pay’ box. IMPORTANT: Please note, that by checking this box, ANY charge that is added to your account will be automatically charged to your credit card. Alternatively, for Pre-Authorized payment, you may fill out the Pre-Authorized form and submit it to the office via email or in-person. Mail to: Conservatory of Dance & Music – 5915 Leslie Street, Toronto, ON M2H 1J8 Payable to: Conservatory of Dance & Music (“CDM” will not be accepted). Please include the following information in the memo of your cheque: Items may be combined on the same cheque but please make careful notes on the ‘memo’ line. A receipt is available upon request. *13% HST will be added to dance fees below. MUSIC PRIVATE LESSONS are paid in groups of 12 and range in price. Contact us for more information. 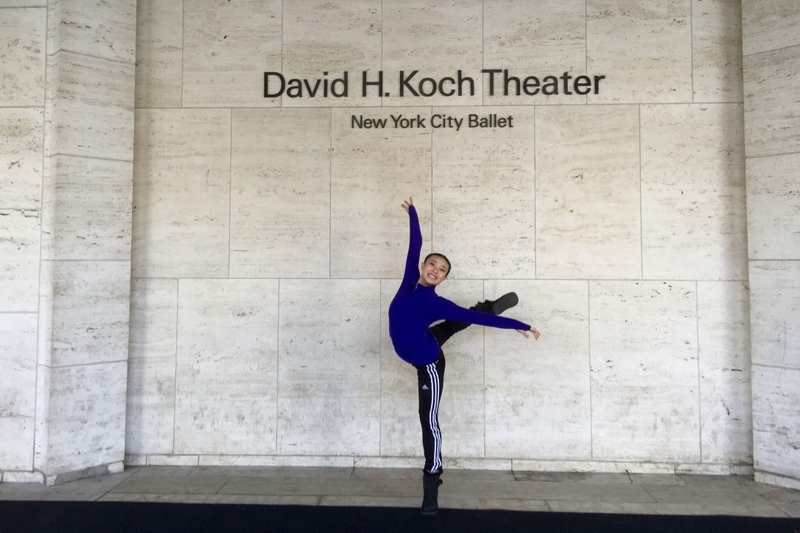 Days of Recital and Photography are counted within tuition. We do not charge a separate recital participation fee or photo shoot fee for photographers. One lesson will also be dedicated to trying on costumes. There will be no refund for classes missed due to Photo day or costume trying on a day for those who choose not to participate in recital or photos. Students who do not participate in the recital are welcome to take 2 make-up classes in term 3 in any other dance form at or below their level. Payment Policies (Music Private Lessons): Tuition payment is required upon enrollment. We require payment in one of the following ways: 1) per term payment of 12 lessons / 12 weeks. 2) OR payment for the number of lessons remaining in the term, if 5 or more remain in the term. If 4 classes or fewer remain in the term, payment for the following term is due. Refunds will not be issued for missed classes. Missed classes (details below) must be made up within the same Season and are not transferable to another student, term, or music class. Absences / Missed Group Dance Classes: Please let us know if you will not be able to attend a dance or music group or private class via email or telephone. We will pass this information on to their teacher. Missed classes must be made up within the same term of your absence. Make-up classes can be scheduled online through your own online account in a class at or lower than the students current level. No credit or refunds are given for student absences. Tuition cannot be “PAUSED” for extended absences. Students can make up classes before and after an extended absence. Students who observe religious or cultural holidays not noted on our calendar that requires a student to miss a class can choose a suitable make-up class with the studio manager or director. 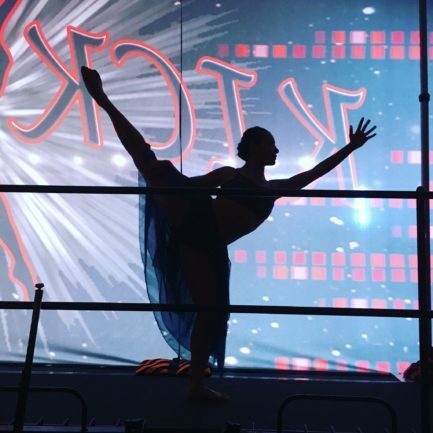 24-hour cancellation policy for ALL DANCE & MUSIC PRIVATE LESSONS: Cancellation of a lesson must be made AT LEAST 24 hours prior to the scheduled lesson time in order to receive a make-up lesson credit (called a Cancelled Lesson). Credit will be applied to the client account as a negative charge and reapplied to account once make-up occurs at the end of the term on designated days established by the CDM (example: holidays, PA days, Summer. Cancellation of a lesson made LESS THAN 24 hours ahead time (called a Forfeited Lesson) not received a make-up lesson credit. The class will be forfeited. Notice includes notice in person, a phone call, leaving messages on the answering machine or email to: info@cdmdance.com. Text messages to teachers are not considered notification of a cancelled lesson. Failure to attend with no notice at all (called a ‘No show’) or failure to notify the school/teacher within 24 hours is considered a forfeited lesson where no make-up credit nor refund will be issued. Late Payments & Non-Sufficient Funds (NSF): Outstanding payments are subject to a 2% late charge after 14 days from the initial payment due date. After 30 days from the initial payment due date, another 2% will be charged. After 45 days, CDM reserves the right to prohibit students with outstanding fees from attending classes until full payment is received. Course of action may be taken including possible termination of enrolment. The quality of our facility and programs depends upon a system of mutual respect and cooperation. We understand that anyone may make a late payment from time to time, but please be respectful of our late fee policy and when applicable, graciously include your late fee in your next payment. NSF cheques are subject to a $25 charge. If your credit card information has changed, please notify the office before the next payment deadline. Withdrawal Policies / Refunds: We have a very fair policy regarding our payment for tuition and subsequent assessment of late fees. Any student who withdraws from a class will be charged a $50 withdrawal fee. There is no penalty for withdrawal before the first date of a season or camp start date. Any student who withdraws before the mid-point of a term (6 weeks for the fall season and 4 weeks for summer season) will be charged a $50 withdrawal fee and refunded for the tuition of the remaining classes in the term. Unprocessed post-dated cheques for remaining terms will be returned in full and any future pre-authorized payments will be cancelled. Any student who withdraws from a class on or after the mid-way point and on or before the first day of Term 2 will be refunded payments for terms 2 and 3 only. No tuition refunds will be issued after May 1st. Absences do not confirm that a student has withdrawn. All withdrawals must be submitted via email. This email will determine the official withdrawal date. Competition Entry Fees Refund Policy- After Term 2 begins refunds will not be granted. CDM will not refund for injuries occurring due to an extra-curricular activity. Credit may be given towards the competition company we attend if applicable. However, each case will be taken individually. Late Start Policy: Please note that although the current schedule is current, class times, dates, teachers and studio allocation ARE SUBJECT TO CHANGE over the summer to accommodate low enrolment, staffing scheduling and other factors. Any withdrawals that families must make due to a schedule change that does not work for your family, we will suggest an alternate class for you. If a suitable class cannot be agreed upon, a withdrawal may be processed without the $50 withdrawal fee.